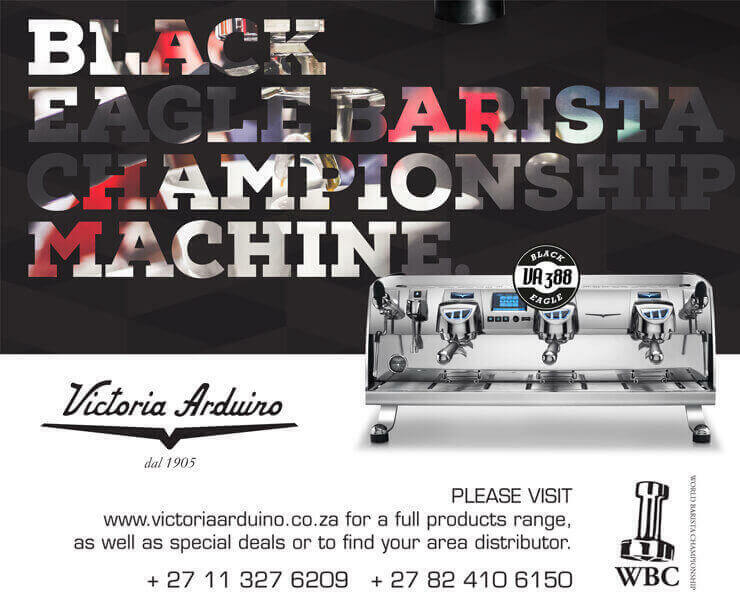 Amy Gardiner is Durban's resident Scottish barista. 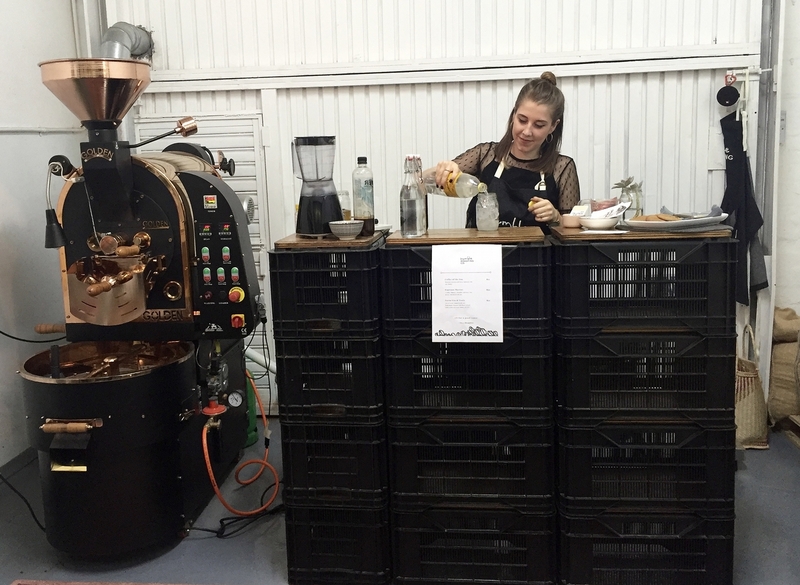 She's most known for making people smile at LoveCoffee with her mad barista skills, but for the last year a plan has been brewing for a new adventure. 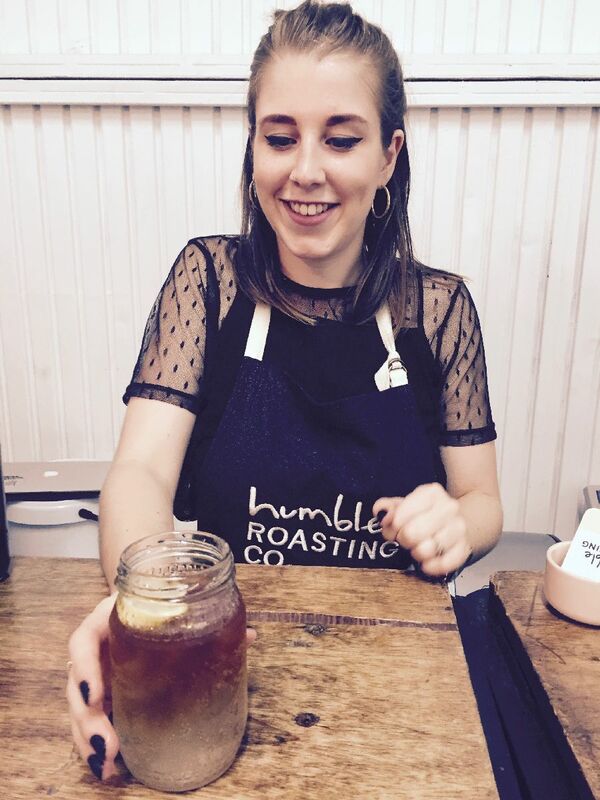 Enter Humble Roasting Co. Amy has set up her gorgeous, rose gold roaster in the trendy Station Drive Precinct and has been honing her skills over the last couple of months. The results are tasting wonderful. It is so inspiring to meet people with as much passion as Amy. She's fresh and ready to tackle the art and science of roasting head on. She is also dedicated to helping others, some of her profits will always be donated to the charity of the month/week and in the future she hopes to train future roasters that wouldn't otherwise have the opportunity. 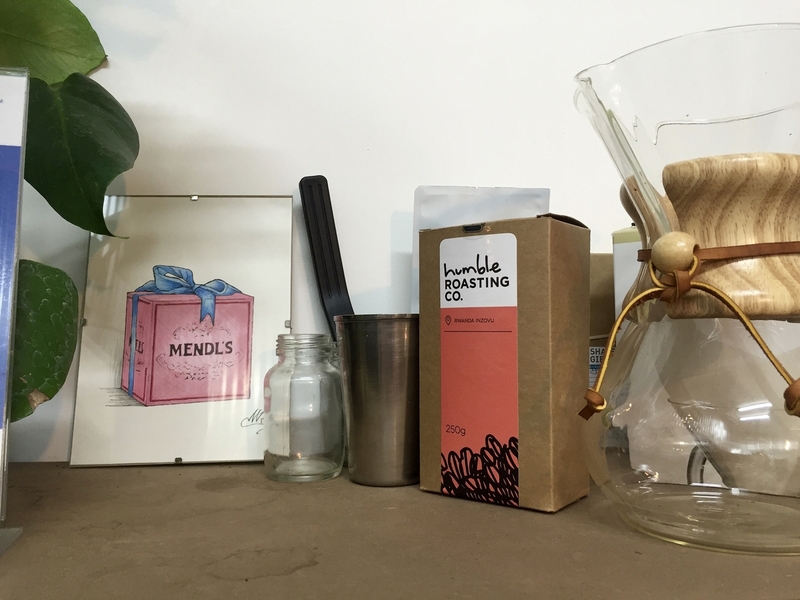 As she is just beginning, the roastery only opens it's doors for tasters on certain dates but you can find out when they'll next be open by following them on Instagram. 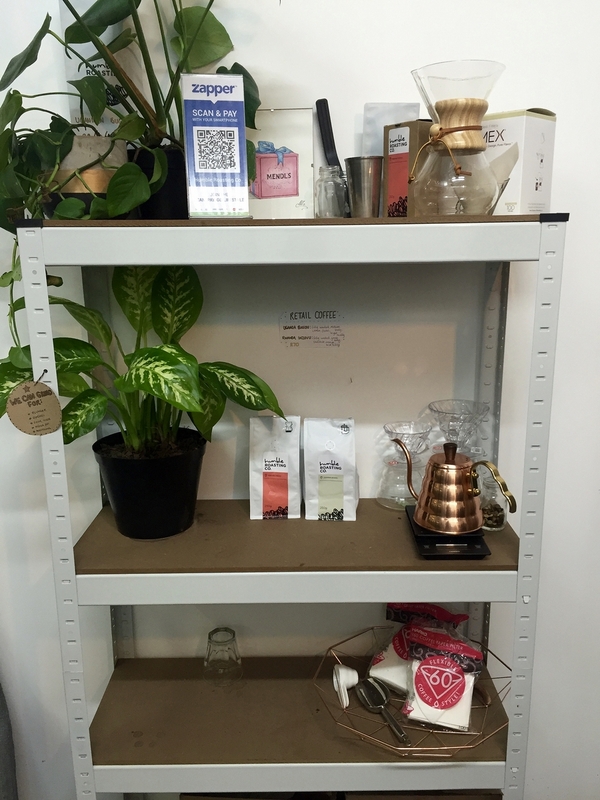 We were there for First Thursdays and the cold brew (plus a few other tasty ingredients, nudge nudge wink wink, gin!) was simply delightful for the hot, summer weather and muggy Durban night! 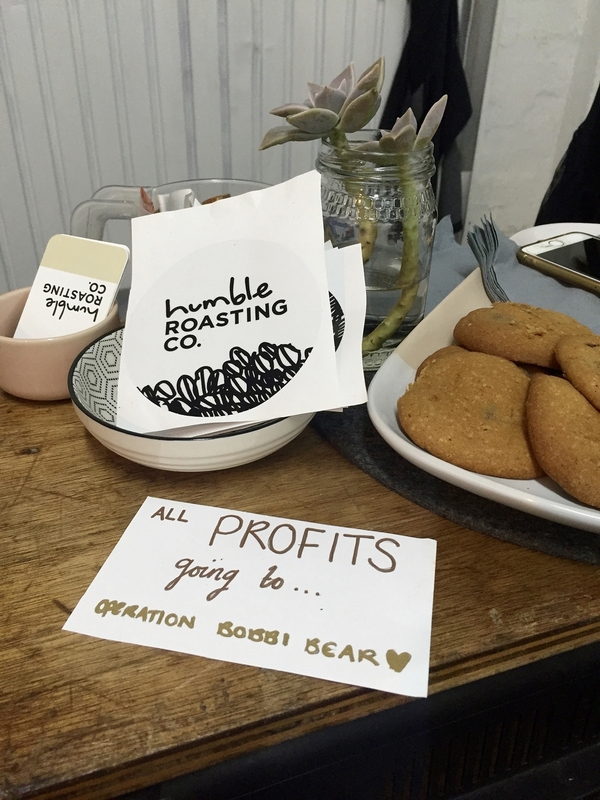 Good luck to Humble Roasting Co!